Heard lot of times Great property dream turned out to be a nightmare. Right decision in right time is fruitful in near future. The Exclusive Buyer’s Agent is best in the real estate industry and do all the pre-work for buying the best property in Sydney. 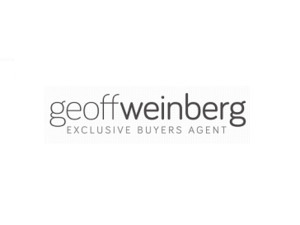 Under the vision of Geoff Weinberg help you get the best possible price. We take client individual requirements into consideration. All fee agreed on an advance in writing by both parties before to the commencement of any work. Visit our website httpswww.exclusivebuyersagent.com.au/ to turn a dream into reality.